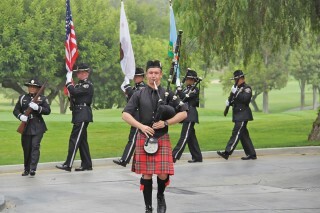 PPOA is extremely grateful to all the volunteers, golfers and sponsors who support our Memorial Golf Tournament year after year. 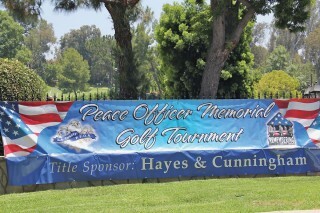 We are especially thankful to our tournament sponsor, Hayes and Cunningham. 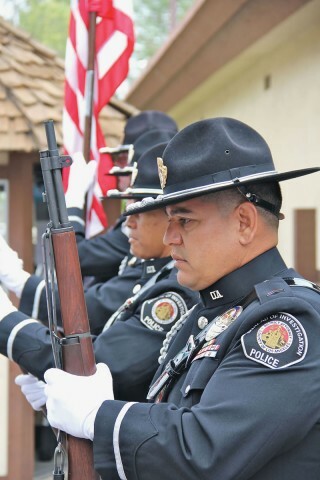 This is the second year in which the labor and employment law firm has generously stepped forward as the main sponsor, and we are honored by their dedication to the families of fallen of­ficers. 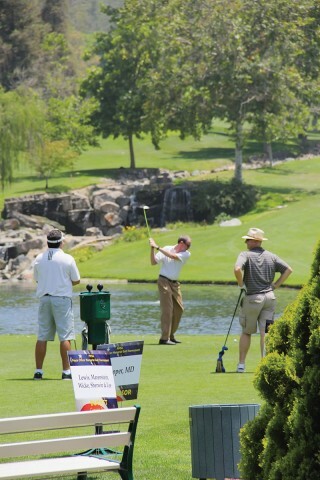 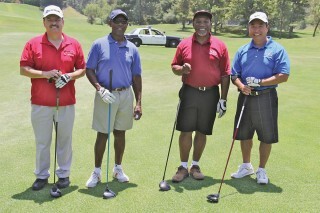 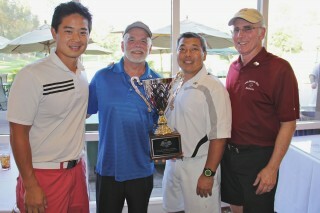 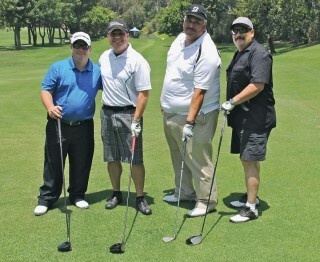 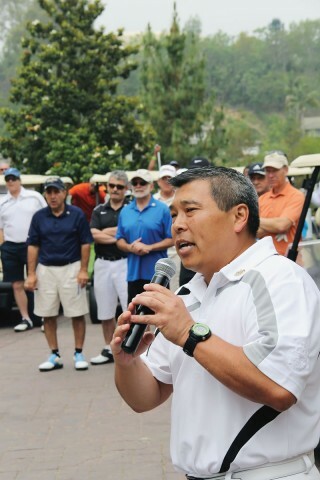 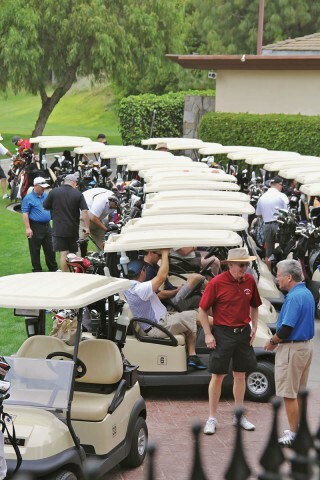 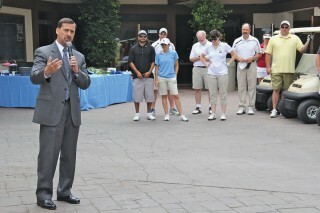 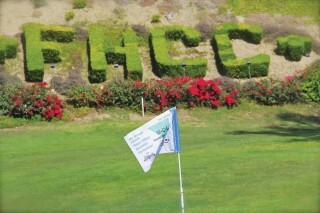 The cause, the camaraderie, the food and the golf all make this one of the best tournaments in Southern California, and plans for an even better event next year (June 8, 2015) are already underway!